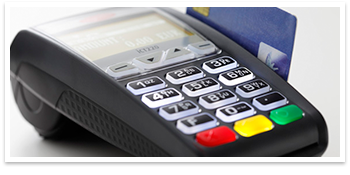 Overpaying for Credit Card Processing? Get a FREE Cost Savings Analysis! 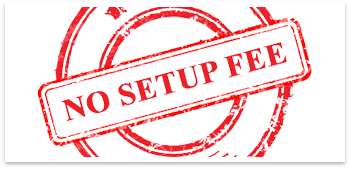 We can reprogram your existing equipment or send you brand new equipment ready to use. 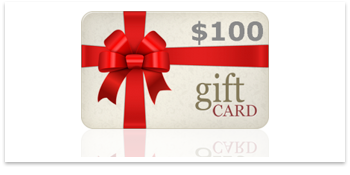 If we can’t find you savings, you’ll receive a $100 Amex Gift Card. How we can help you get started? ©Copyright 2019 | MIC BankCard as a D.B.A. is a registered ISO of CardConnect and Wells Fargo Bank, N.A., Concord, CA. 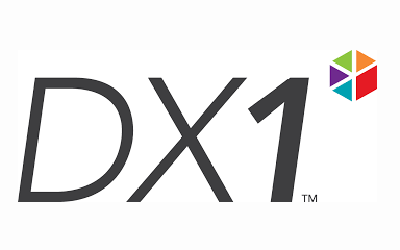 DISCLAIMER – “DX1”, “Motorcycle Industry Council”, “Yamaha”, “KTM”, “AIM Expo”, “Polaris”, “BRP”, “ARRA”, “MSF”, “Amex” are trademarks or service marks of their respective owners.